Get twice the action in this 2-movie collection of 48 hrs. & Another 48 Hrs. 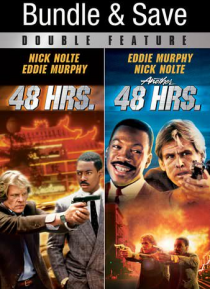 Nick Nolte and Eddie Murphy make one of the most unusual and entertaining teams ever in these iconic comedies.